Top Nigerian celebrity disc jockey, DJ Cuppy has landed a major ambassadorial duty. 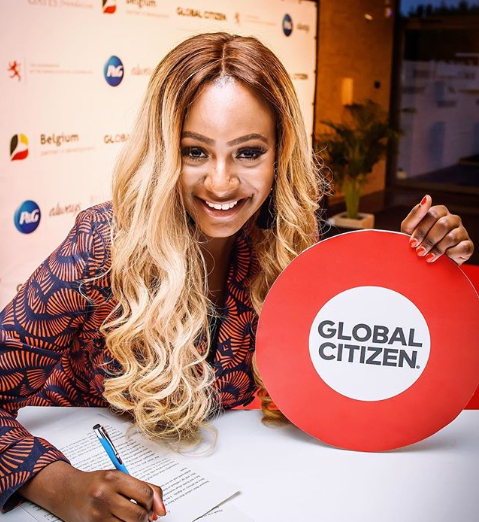 DJ Cuppy just got revealed as the Education Ambassador for international NGO Global Citizen. Global Citizen is a movement of engaged citizens who are using their collective voice to end extreme poverty by 2030.